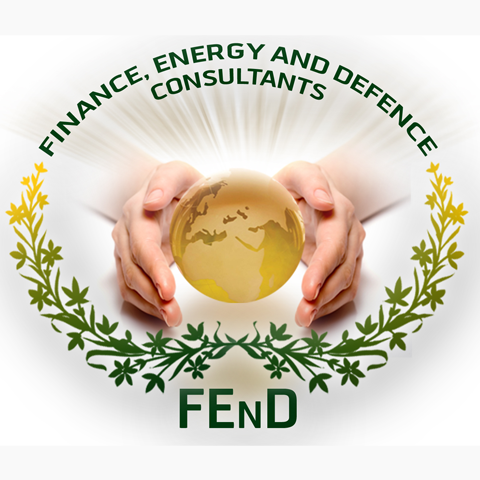 FEnD is a multidisciplinary consultancy firm, dealing in the areas of public Finance, Energy, Defense, Information Technology and Scanning/Data Entry. Although firm was loosely working for almost five years, it formally got itself registered with Registrar of Firms, Government of Khyber Pakhtunkhwa on 02.12.2009. (Copy of Form H annexed).